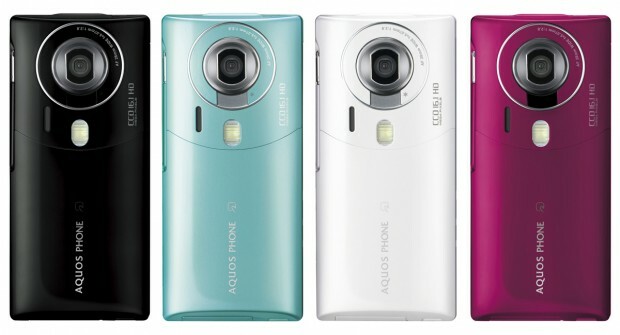 If you thought Android and clamshell handsets won’t fit, think again: Sharp today introduced [JP] the so-called AQUOS PHONE THE HYBRID 007SH, a flip phone running on Android 2.3. It’s the first of its kind (at least by a major company), but that’s not all the device has to offer. In other words, this thing is quite a monster. 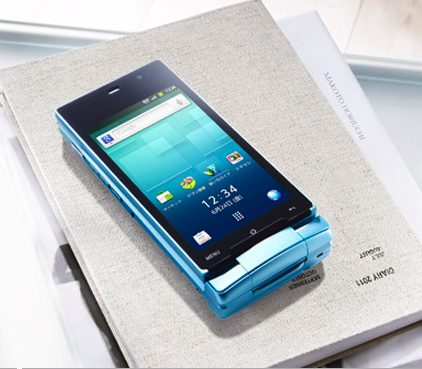 The AQUOS PHONE THE HYBRID 007SH will be distributed in Japan by mobile carrier SoftBank starting next month. 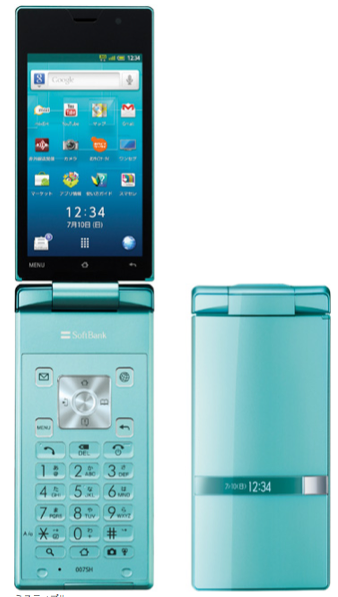 An interesting experiment to see how Japanese consumers will react to a smartphone in a form factor they have been used to for over a decade.